The Cackling Hen: Worst Trip Ever. All fictional bird personas have their highs and lows. 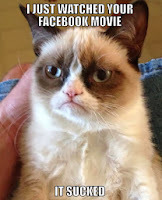 Times were good in 2014 when I shared the perfect Grumpy Cat meme at just the right time and got all the credit. Since then, Grumpy Cat has fallen off the social radar, and I've followed that cat's paw steps like a dumb dodo. 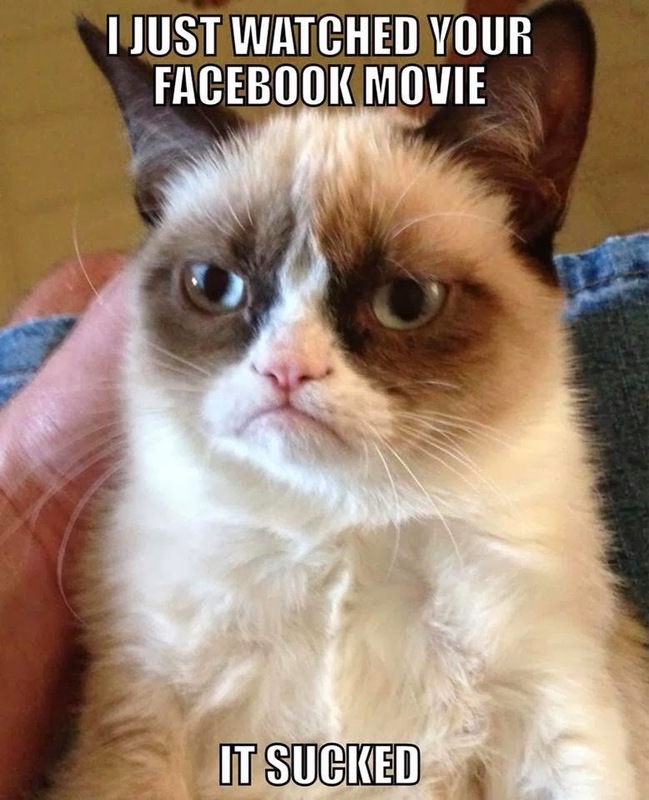 I realize and accept that my current status is with Grumpy Cat and other Z-List celebs just trying to stay relevant. Plans are in the works for a talk show, clothing line, and presidential run, but until then, here are some more words thrown together on the Internet. In a major funk since November, I've been looking for inspiration everywhere. I went to Vegas to search for meaning in life and Britney Spears. I started a horrible job, just to quit it 2 days later and write Hen articles about it. But these events, along with my unsuccessful run for Teacher of the Year, have not had lasting inspiration for Hen articles. Instead of waiting for better times in 2020, I impulsively bought tickets to Peru with my craziest friend. Peru would be my Grumpy Cat for 2017! Our antics to South America would get us our own reality show, countless Hen articles, and maybe a fun arrest warrant. This trip to Peru was weeks ago. You've read nothing about it because it was terrible! It was a horrible trip because it was awesome. No one wants to read about a vacation abroad that went smoothly. There's nothing funny about beautiful weather, lovely Peruvians, and indescribable scenery at Machu Picchu. A llama didn't bite me. I didn't lose my luggage. I didn't get robbed and have to sell gum to pay my hotel bill. I didn't fall and roll to the bottom of Machu Picchu. I didn't even get sick or kicked out of any bars. It was just an amazing trip, full of vistas, friends, laughs, and beers. Thanks for nothing, Peru; you're no Grumpy Cat. KEEP READING! "Good Coffee Gone Bad."